The primary means of communicating with the ISS is NASA’s Space Network, which mainly relies on a constellation of Tracking and Data Relay Satellites in geostationary orbit. As a backup, the agency also maintains a system of ground stations that transmit and receive very high frequency (VHF) radio waves. In particular, the system uses two frequencies—VHF1 and VHF2. According to NASA, VHF1 is used for emergency audio-only communications with the ISS while VHF2 is used to communicate with Soyuz when out of range of Russian VHF ground stations to ensure communications during every orbit for both ISS and Soyuz spacecraft. The upgrades, NASA said, improve electronic components and involve installing new software for tracking the station and Soyuz. 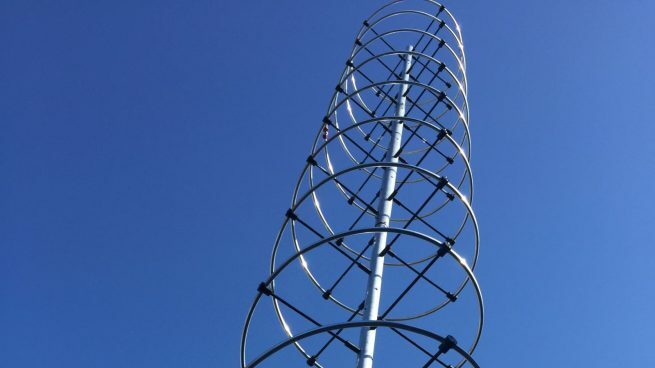 Moreover, the agency said new antennas will be installed at ground stations to allow for simultaneous operations in both VHF1 and VHF2, which adds redundancy should one system fail. 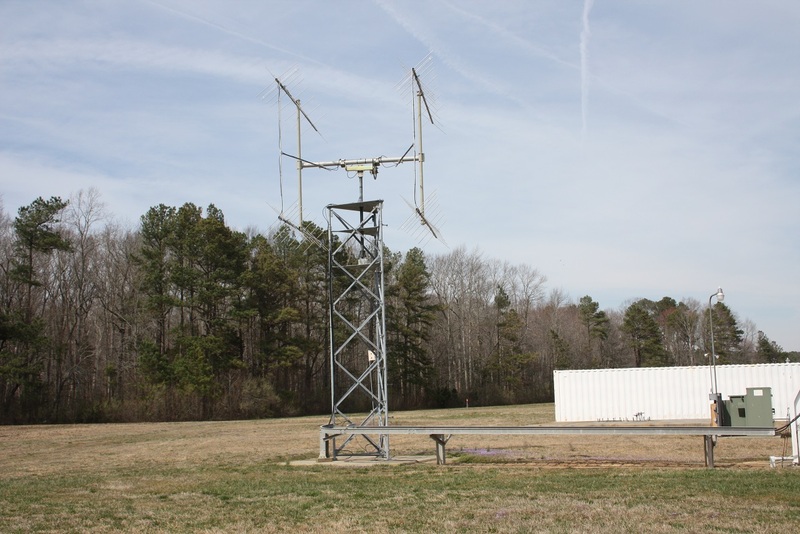 NASA has two VHF ground stations—one at Wallops Island in Virginia, and another at NASA’s Armstrong Flight Research Center in California—to maximize coverage of the orbiting complex while over North America, the agency said. They are managed by NASA’s Goddard Space Flight Center. Russia’s VHF ground station are located across its country to allow for communications while the ISS and Soyuz is over Asia and Europe. The space station itself has two VHF1 antennas to send and receive signals. These are located on the Russian Zvezda service module at the aft-end of the outpost. Each Soyuz spacecraft, meanwhile, has a single VHF2 antenna on the aft-end of its service module. While the VHF system allows for audio-only radio communications, however, the Space Network allows for much-higher data transmissions on the order of several hundred megabits per second. NASA said this allows for a variety of data-consuming activities ranging from real-time high-definition video, data transmission for hundreds of science experiments and live TV interviews with astronauts and cosmonauts. The Space Network, which uses the TDRS spacecraft, is also managed by NASA’s Goddard Space Flight Center.